Kevin Cortright came to the field of law with a variety of experiences that have shaped his career as an attorney. Before receiving his own Juris Doctorate, he first worked for an insurance defense firm that taught him the importance of organization and discipline as tools in winning lawsuits. Early in his professional career, Kevin Cortright worked in the field of bankruptcy and personal injury as the senior law clerk and later managing partner of another firm. 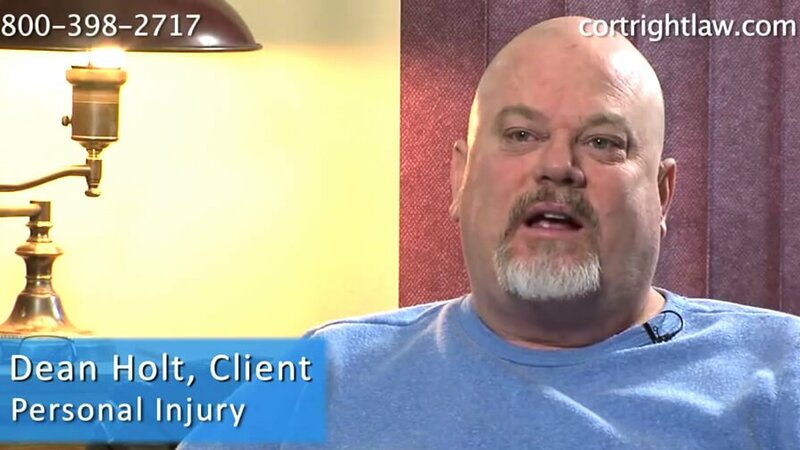 He saw firsthand how clients’ lives could be devastated by incidents out of their control, ranging from serious car accidents to being bitten by a neighbor’s dog. In addition, he heard numerous stories of how spiraling financial problems can take over people’s lives and prevent them from moving ahead. After obtaining his Juris Doctorate from the La Verne School of Law in 2005, he set up practice in Murrieta within Riverside County. He found himself once again working with clients in need of representation in personal injury cases, work-related injuries, and bankruptcy. Over the years, he learned that listening to clients was essential to effectively developing a plan to fight for them in personal injury, workers’ compensation, and bankruptcy cases. With this knowledge, he developed a reputation as an attorney who pays close attention when clients are presenting their story. He has been able to use this information in negotiating with opposing attorneys and presenting matters before the court, which leads to excellent results for clients. To help clients learn more about their rights, Kevin Cortright has produced a series of short videos about the issues involved in personal injury, worker’s compensation and bankruptcy cases. He aims to further educate people and make them more comfortable with the legal concepts by explaining the law to laypersons in plain language. 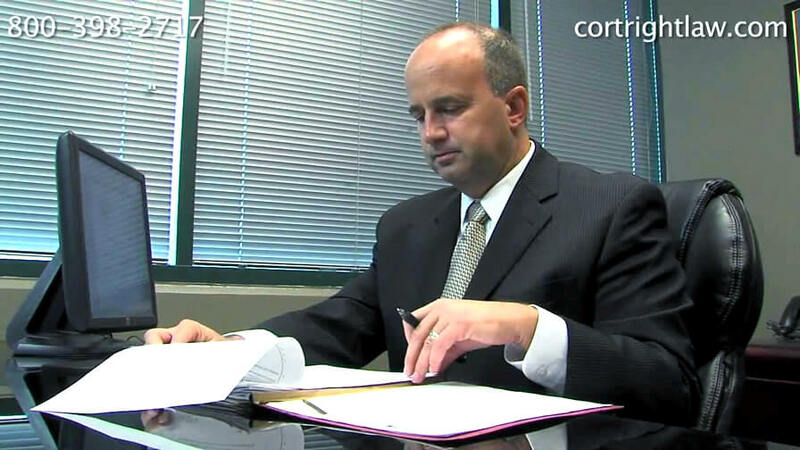 Working with Kevin Cortright and his firm will bring you the justice you need while making the process much easier. 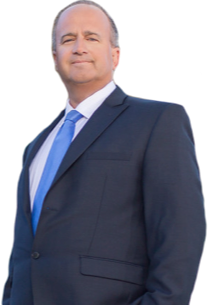 For a free consultation with a compassionate personal injury attorney who is dedicated to fighting for your rights, contact the Law Offices of Kevin Cortright at (951) 677-8064 or (800) 392 2717 or via our online contact form to schedule an appointment.